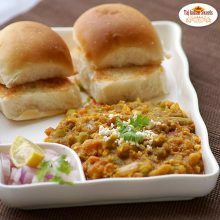 Pav bhaji is a fast food dish that has gone to gain fame the world over. 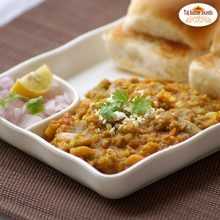 Pav bhaji masala is basically a blend of spices used in the preparation of the bhaji. 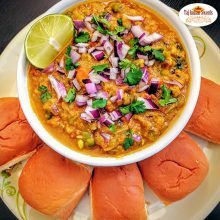 The taste of Masala Pav Bhaji in Harris Park made with us at Taj Indian sweets and restaurant, Australia has no comparison to any other. 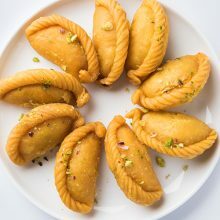 Masala puff, a Indian snack that is made crisp-n-flaky on its outer layer and mixed vegetables stuffing, is a quick and tasty way of satisfying urge of something savory. 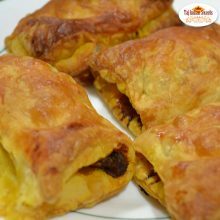 Preparing Veg Masala Puff in Australia at our Taj Indian sweets and restaurant is a three-step process, prepare puff pastry sheet, prepare to stuff with cooked mixed vegetables and spices, and bake the puff. Pav bhaji masala is basically a blend of spices used in the preparation of the bhaji. 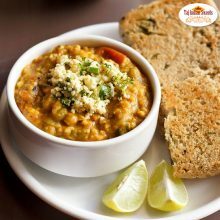 The taste of Paneer protein Pav Bhaji in Harris Park made with us at Taj Indian sweets and restaurant, Australia has no comparison to any other. 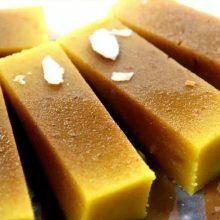 Ragada Patties dish is a two-part preparation: ragda (gravy) and pattice (patties). 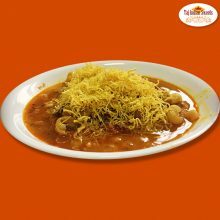 Ragada Patties in Harris park is served as a light stew of dried white peas cooked with a different range of spices. 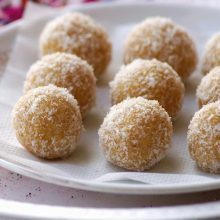 Patties are simple mashed potato cooked in round shapes, somewhat similar to North Indian “tikkis,” but pattice are usually not spiced, they are only salted. Pav Bhaji is truly a Bombay concoction. 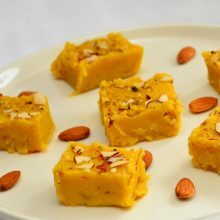 It consists of a vegetable preparation of potatoes, carrots, beans all pre-cooked and then refried on a large ‘tava’ or griddle. A load of butter goes into it while frying. 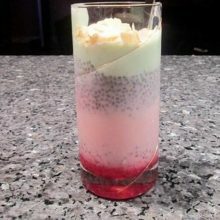 Special Pav Bhaji in Harris Park, Australia is served with two leaves of buttered fried bread at your own Best Indian Food joint in Australia that is Taj Indian sweets and Restaurant. 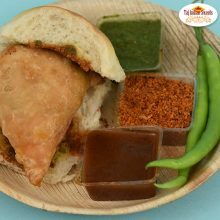 Vada pav, a popular street food consist of a pillowy pav that is stuffed with a golden-fried spiced batata (potato) vada, covered with a spoon of tamarind and chutneys of coriander and spicy masala – the vada pav is also starch heaven, and a instant energy booster. 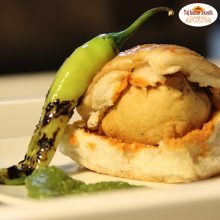 Vada Pav in Harris Park offered at Taj Indian sweets and restaurant is offered as a vegetarian fast food dish native to the Indian state of Maharashtra. 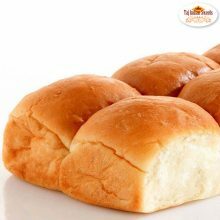 The snack dish has a deep fried potato dumpling placed inside a pav or bread bun that is sliced almost in two in the middle.